You hate preparing your tax documents and sending them to the government. You even hate the idea of paying taxes in the first place. You work hard for your business to soar, and it is quite painful seeing that someone else is going to benefit from your hard work. However, paying taxes is a part of your responsibility and you need to comply with the law. Otherwise, your business could end up getting its license revoked. If you think that preparing these documents is a nightmare, these are some of the things you can do. The problem with some businesses is that they wait until the deadline for tax submission before doing the papers. You need to start early so that during the deadline, you have nothing to worry about. You also lessen the possibility of experiencing mistakes because you had enough time to prepare the documents and double check them for potential errors. Before you sit down, you need to have everything that you need to start preparing your documents. Collect all the receipts. Take out all your records. If you have electronic receipts and other online transactions, you also need to gather them in one file. If you think there is something missing, you need to find it. Download all the forms that apply for business taxes. When you have everything you need, you are now ready to start the process. You hate paying taxes, but you need to pay them. The good thing is that you can have potential deductions if you understand what the law states. 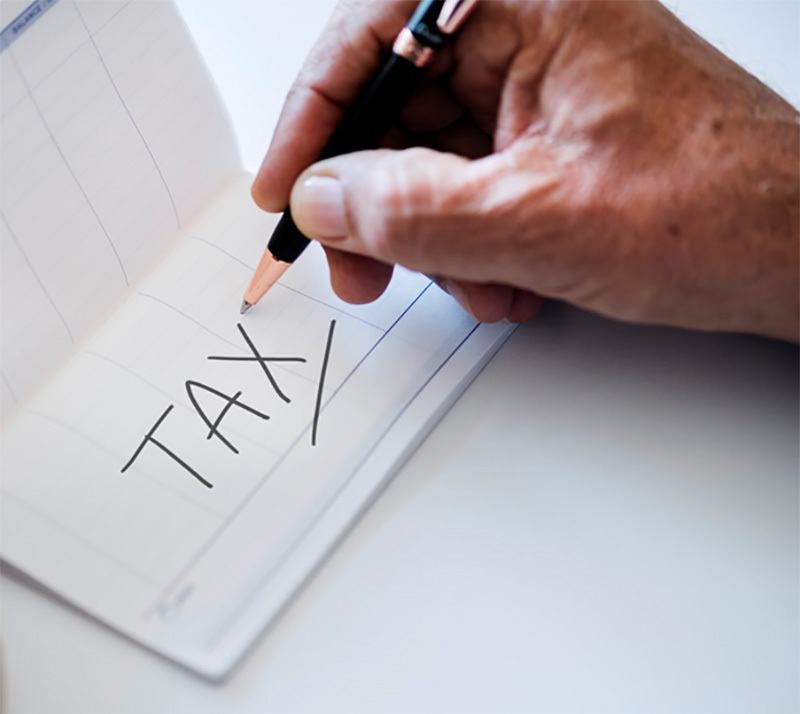 You need to take note of these deductions to help reduce your tax liability. If you are helping charitable organizations, you also need to take note of it and consider it in your documents. Although you can prepare these documents yourself, it could take forever to get them done. Even if you are running a small business with only a few transactions, it would still require time. Therefore, it helps if you have experts by your side helping you out. You can hire someone to work as a full-time staff or you can partner with an accounting firm to do the job. You can even receive advice from them on how to improve your business based on your tax documents. You better start preparing now for next years deadline. You can learn from your mistake from the previous year so that you dont do them again. You also need to do a better job recording all your transactions. It is not only for avoiding tax nightmares, but to find a way to help your business grow. You do not want to stay in the same spot forever. 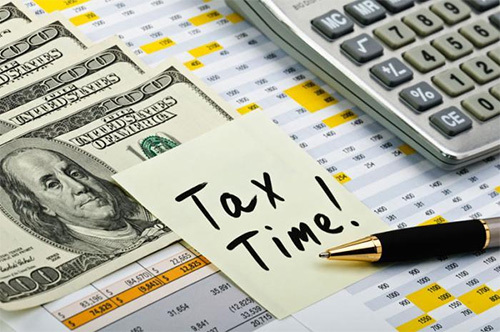 With these tips, you might find it easy to work on your tax documents and not worry about the pending deadline because you are prepared.